People say that justice is dead. 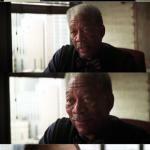 It is not dead. 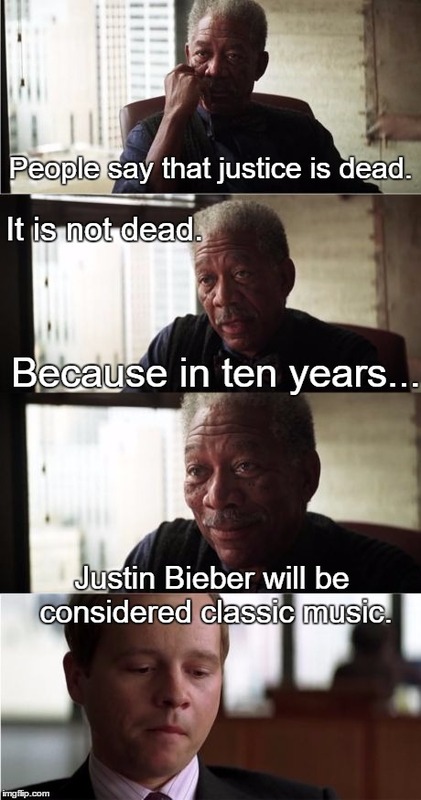 Because in ten years... Justin Bieber will be considered classic music.